To my mind, there are few more distinct gaps between games in the same series as that between Fallout 2 and its 3D cousins. 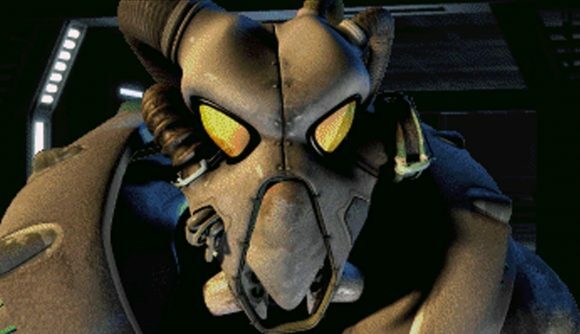 As well as the ten-year difference between Fallout 2 and 3, the series moved from Black Isle to Bethesda, and took on an entirely new visual identity. Now, however, a group of modders are trying to bring the family closer together. The aim is to bring the entire game to Fallout 4, including “skills, perks, weapons, locations, and NPCs,” while converting the entire experience from the traditional isometric view to a first-person perspective. Project Arroyo is still in its early stages, but the team has recently completed its first major settlement, the small farming town of Modoc. Given the sheer scope of the isometric Fallout games, I wouldn’t expect you’ll get your hands on the completed mod anytime soon, but there are several fan-made projects on the horizon that should help fill at least some of that time. Northern Springs takes Fallout 4 to the Great White North, while Fallout Miami takes you to altogether sunnier climes. Fallout: New California released last year, while the Capital Wasteland mod aims to bring Fallout 3 into Fallout 4. With all that potentially on offer over the next few years, who needs Fallout 76?